It was Andy Warhol who said that we all get our 15 minutes of fame. Well thank you Andy, I got mine! 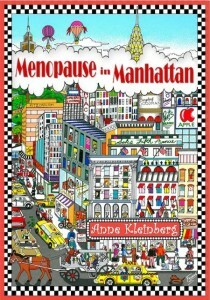 Actually, Menopause in Manhattan got it. 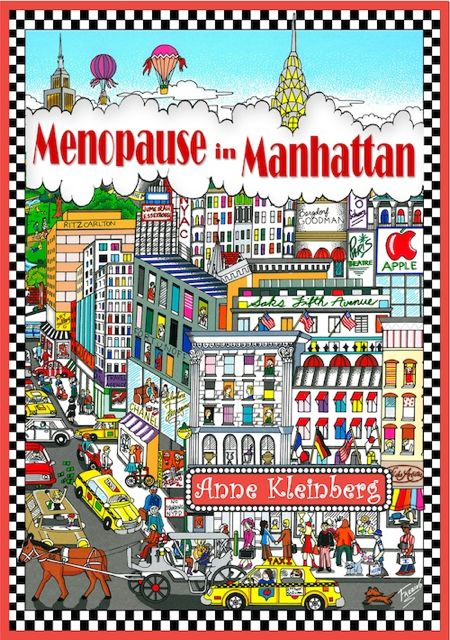 For one glorious day last week, the sales of Menopause in Manhattan on the Barnes & Noble site went off the chart. I mean, REALLY OFF THE CHART! While sales had been climbing nicely, with a steady increase every day, it suddenly took off like a bat out of hell. That day, that one glorious day, 996 copies of M in M were sold! Did you read that? 996 copies! Add the rest that were sold on amazon.com and it was over 1,000. So where did that bring us? To #7. Number 7. That would be NUMBER 7 ON THE BESTSELLERS LIST!!! Keep those e-books selling B&N. I love you!